Keep the flood water (and everything that is floating in it) out of the building. It’s as simple as that. An opening barrier is any device, permanent or otherwise, which prevents flood water passage through an opening and into a building. A building opening refers to any penetration where water can flow such as doors, windows, air bricks/vent bricks, portals etc.  Products that are FM Approved for this category have been evaluated for their ability to control riverine or rainfall related flood conditions in full scale assembly testing, including leakage at various water levels and resistance to debris impact. In addition, all barriers have undergone robust component testing to ensure that each piece of the barrier will remain functional throughout its expected life and help keep the inside of the building dry.